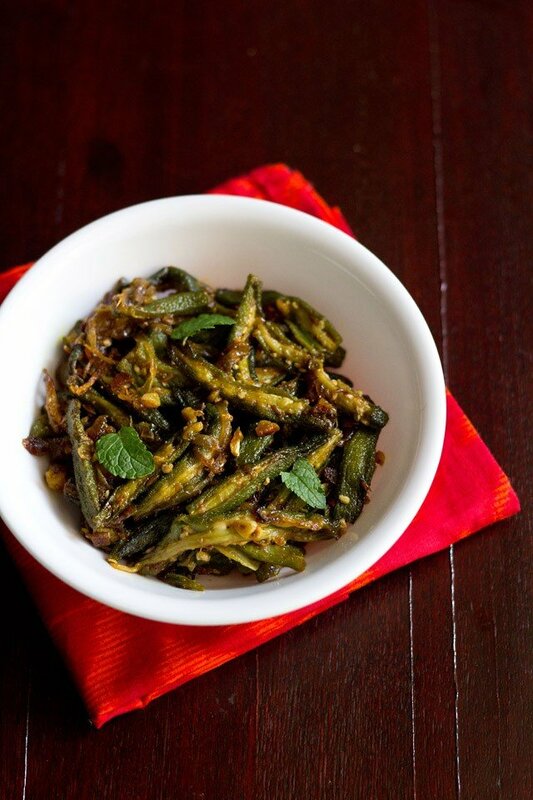 lahsuni bhindi recipe - okra flavored with garlic and spiced with indian spices. 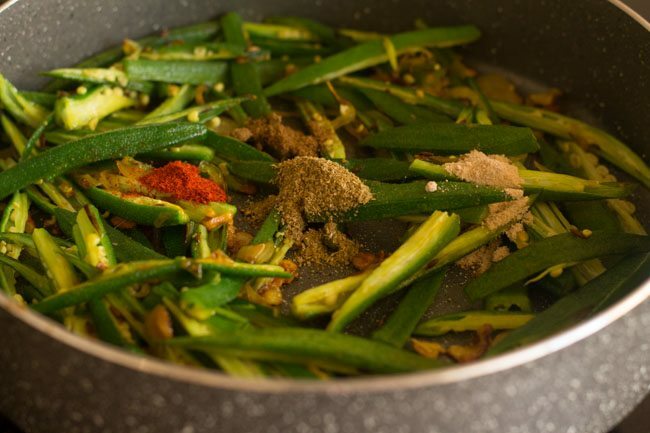 lahsuni bhindi recipe with step by step photos. 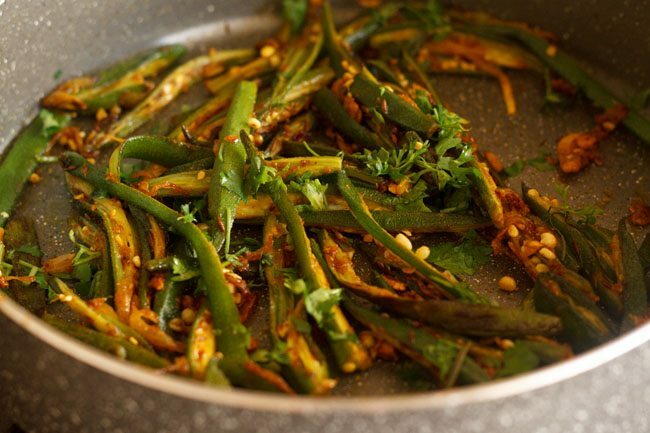 this is an very easy and spicy bhindi recipe and won’t take much of your time. 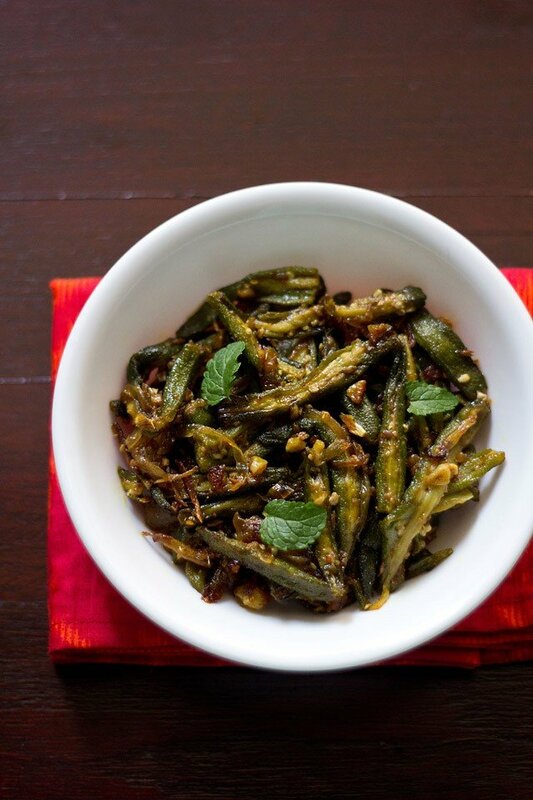 as far as bhindi or okra is concerned, i am always open to new recipes. 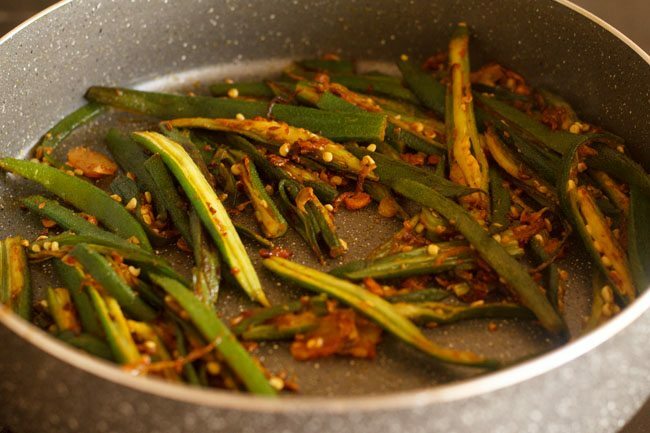 this lahsuni bhindi is an example of such a recipe. 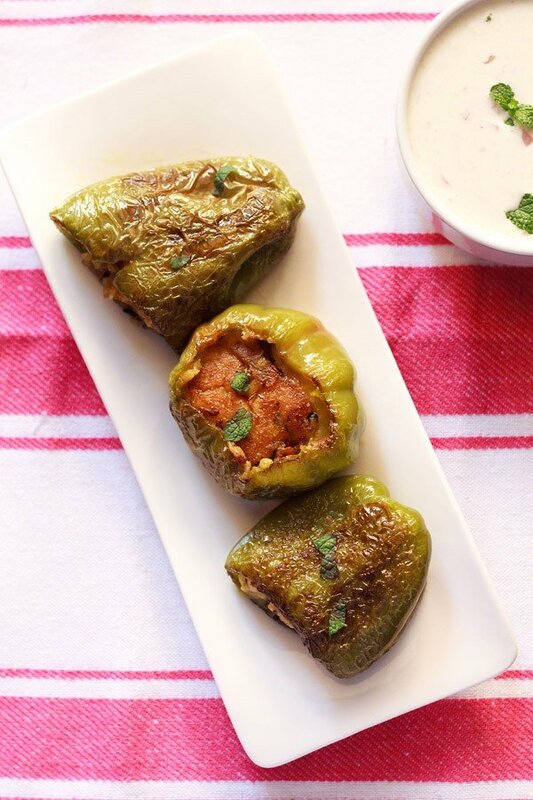 flavored with garlic, chilies and onions…. 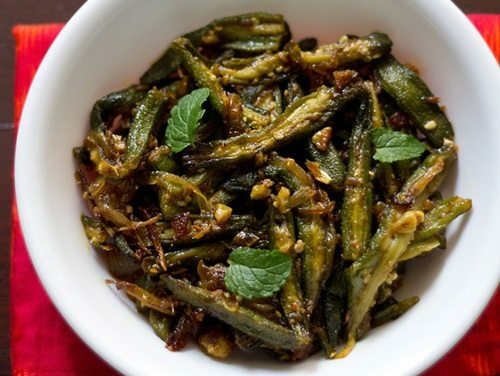 a spicy bhindi recipe that goes extremely well with rotis or phulkas. 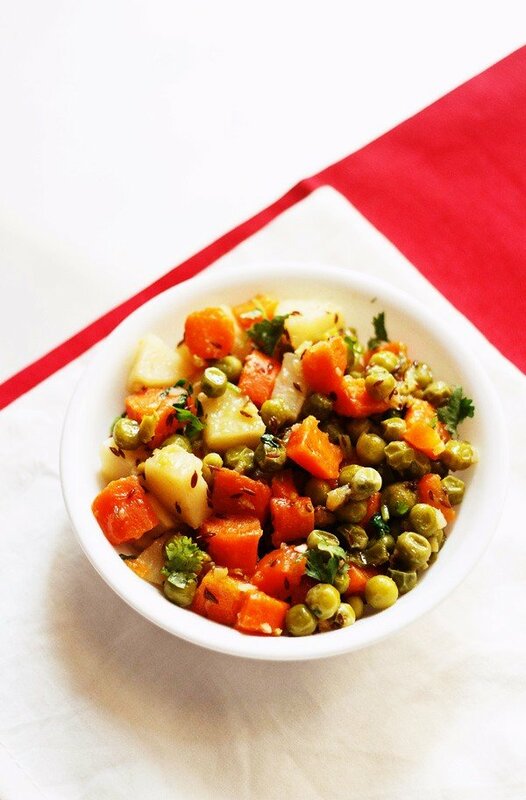 i read the recipe in a cook book and adapted it to suit our taste preferences. the original recipe has used 10 green chilies for 200 gms of bhindi which i think is a way too hot and spicy for us to handle. so i added just 1 green chili and this did make the bhindi a bit spiced up. 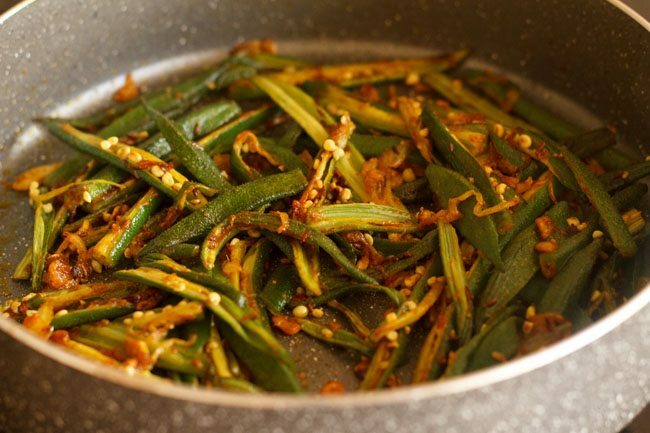 this lahsuni bhindi recipe make a good indian tiffin box lunch along with some soft chapatis or whole wheat bread. 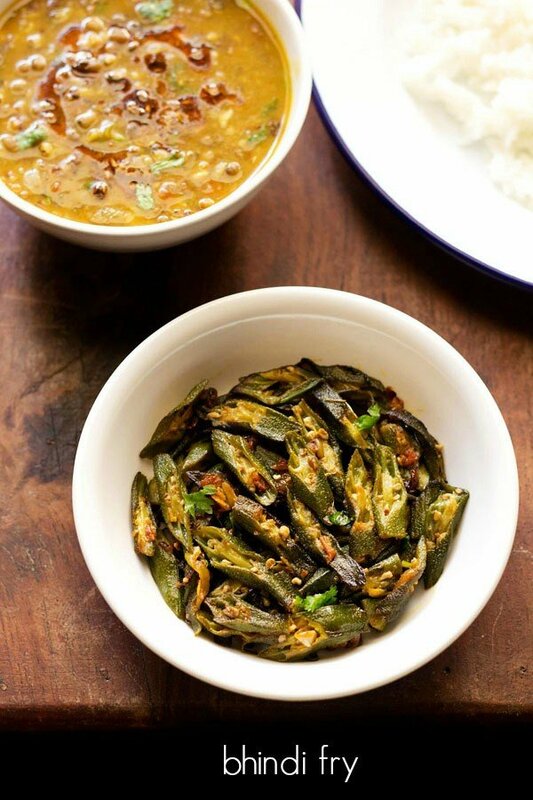 you can also serve lahsuni bhindi as a side veggie dish with dal-rice or curry-rice combination. 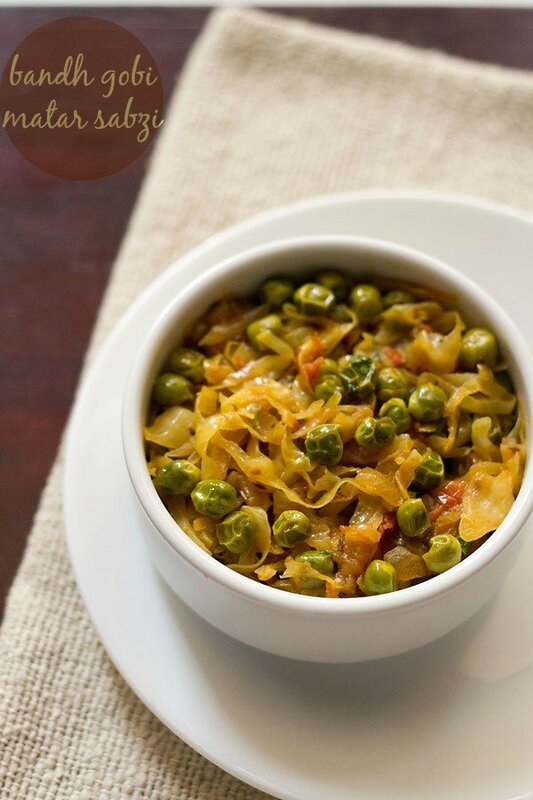 this bhindi recipe has been adapted from cookbook ‘vegetables and curries for all seasons’ by kanchan kabra. 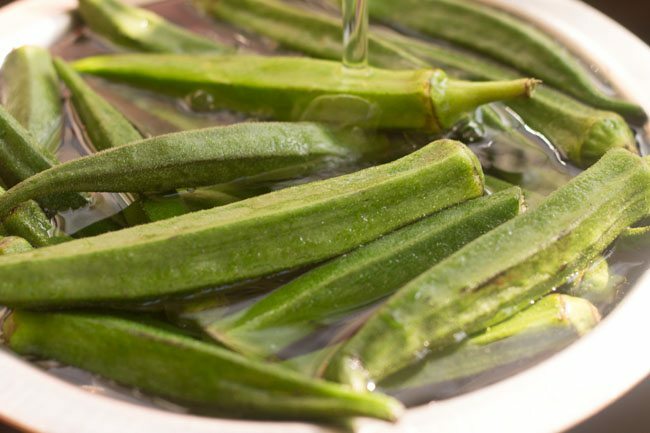 rinse, wipe and dry the bhindi (okra). 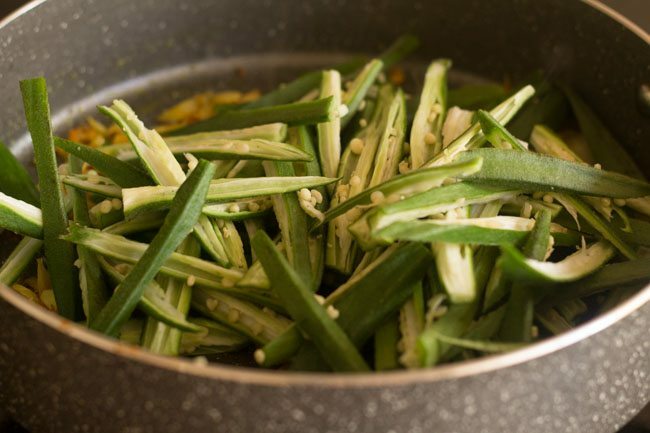 slice each bhindi vertically, into two or four slices. smaller okra can be sliced into two and larger ones can be sliced into four. thinly slice 1 large sized onion. chop 1 green chilli and 1 tablespoon garlic. keep aside. 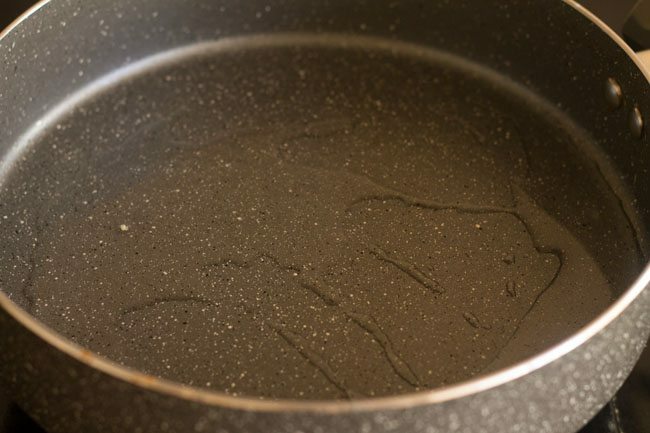 heat oil in a pan or kadai. crackle the cumin first. add the garlic and asafoetida. fry for 15-20 seconds. 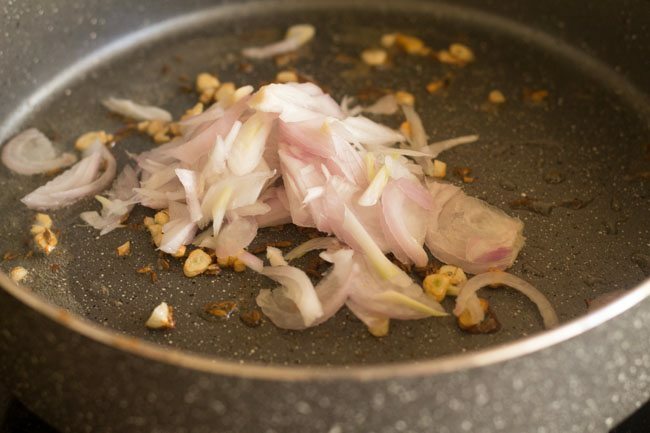 then add the sliced onions and saute till they become translucent. add turmeric powder, green chilies and stir. add the bhindi. stir in salt. 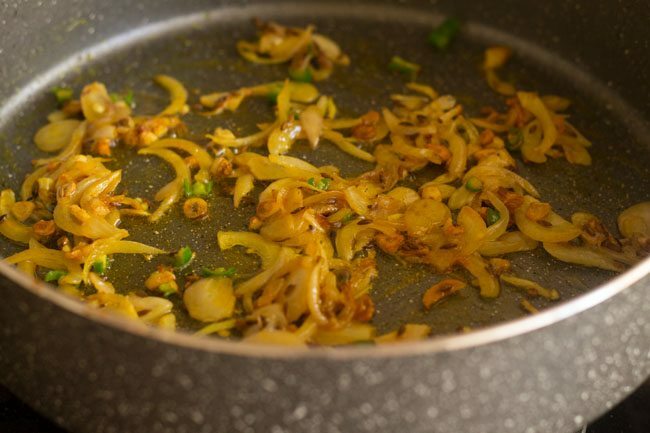 cover the pan and let the bhindi cook for 5 minutes. 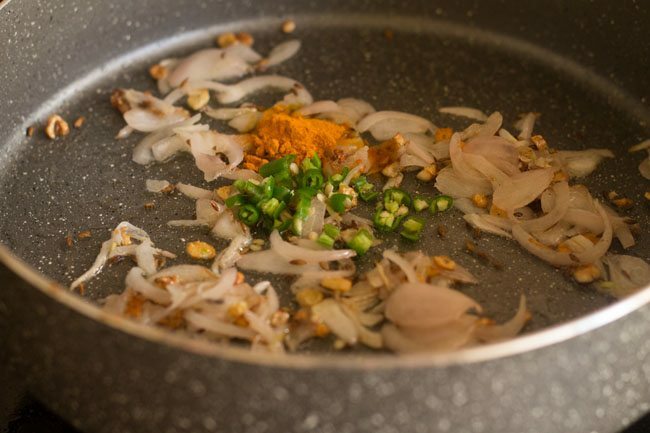 remove the lid and add the red chili powder, garam masala, coriander powder, dry mango powder. stir well. cook without any lid till the oil starts separating and the bhindi has cooked. 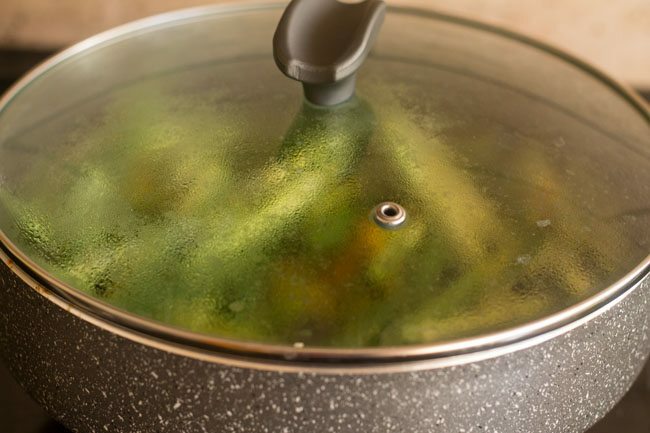 if the okra mixture starts to stick to the pan, then sprinkle some water and continue to cook. stir for some times, when the bhindi is cooking. 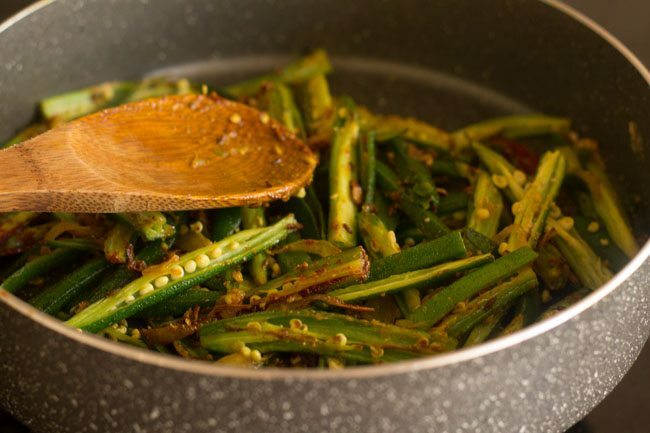 garnish lahsuni bhindi with some coriander or mint leaves and serve lahsuni bhindi with roti or phulkas. this recipe is a bit on the spicier side. you can adjust the quantity of spices as per your preference. just reduce the green chili and red chili powder. 1. measure all the spices and keep all the ingredients ready. 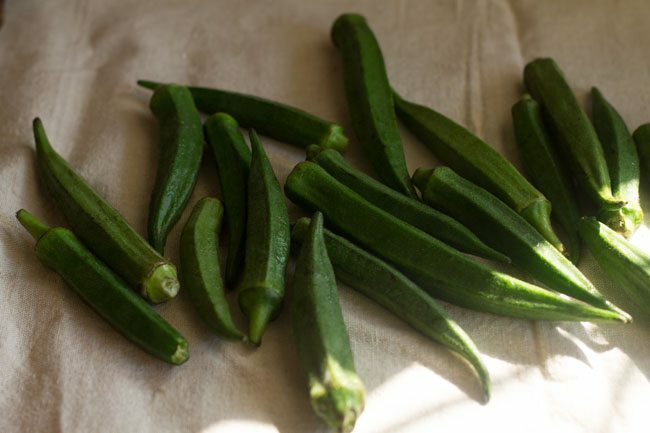 2. rinse 200 grams bhindi (okra) 2 to 3 times. 3. wipe and dry the bhindi. 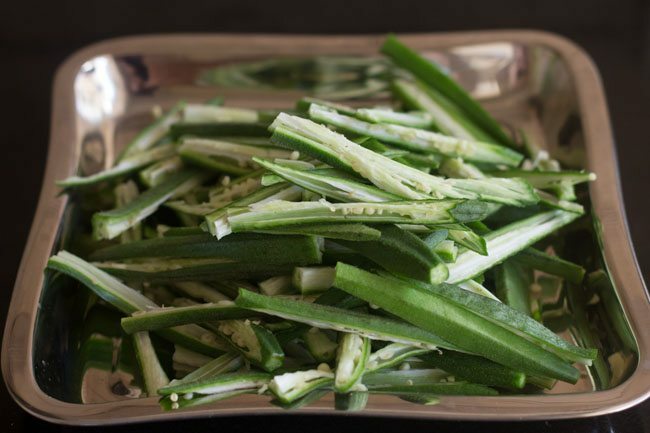 4. slice each bhindi vertically, into two or four slices. smaller okra can be sliced into two and larger ones can be sliced into four. 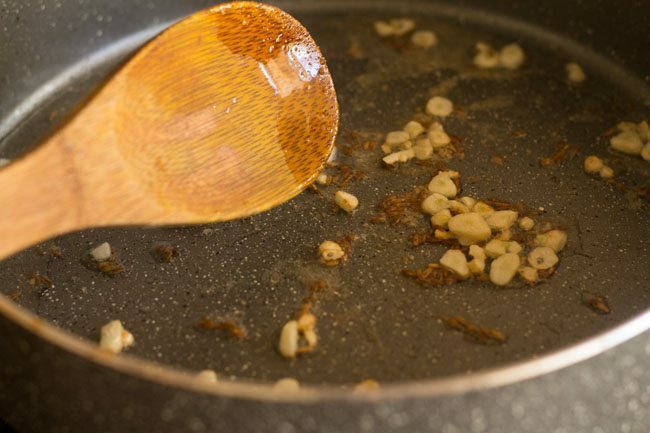 5. heat 2 tablespoon oil in a pan or kadai. 6. crackle ½ teaspoon cumin first. 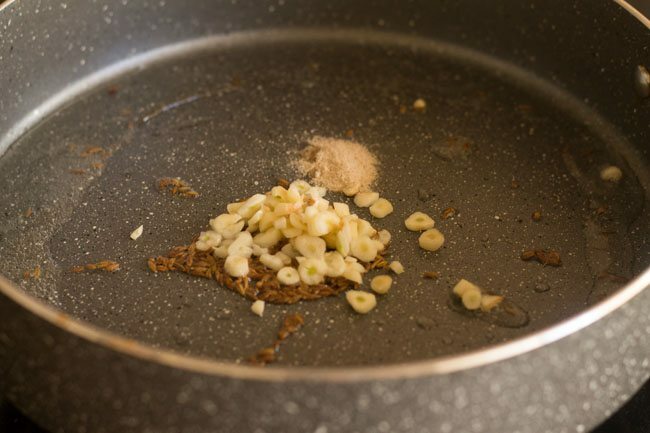 7. add 1 tablespoon garlic and a pinch of asafoetida (hing). 8. fry for 15-20 seconds. 9. then add 1 large onion, sliced thinly. 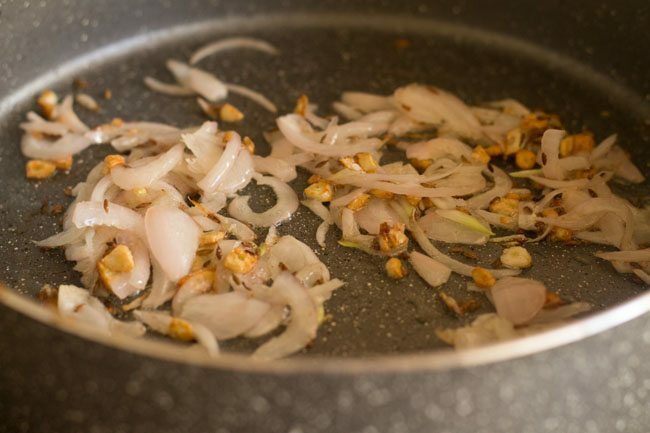 10. saute till onion becomes translucent. 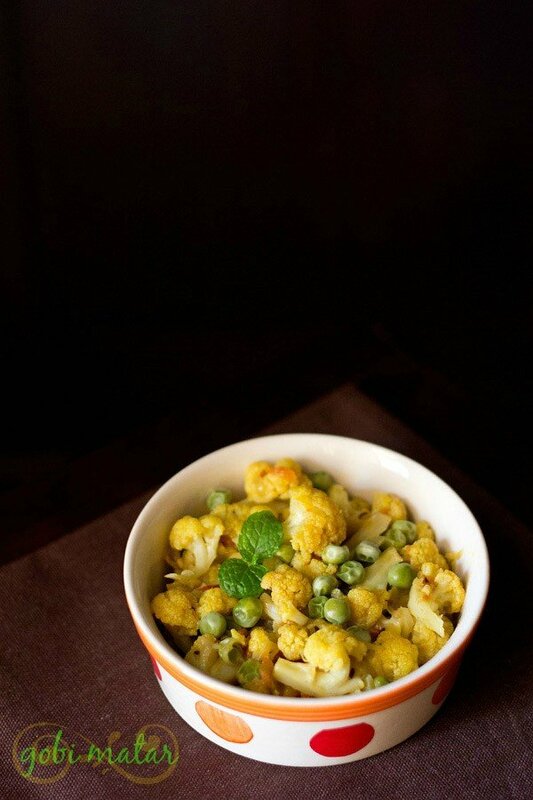 11. add ½ teaspoon turmeric powder and 1 green chili, chopped. 14. add salt as required. 15. cover the pan and let the bhindi cook for 5 minutes. 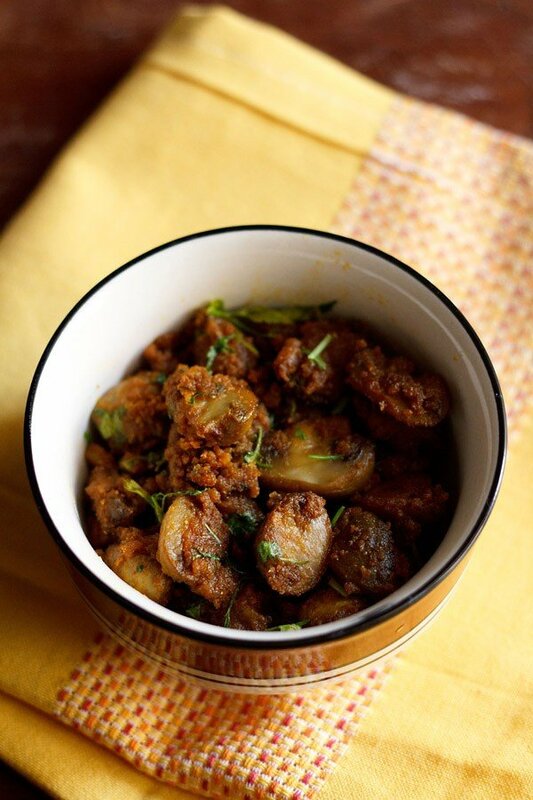 16. remove the lid and add the ¼ to ½ teaspoon red chili powder, ¼ teaspoon garam masala, ½ teaspoon coriander powder and ½ teaspoon dry mango powder (amchur). 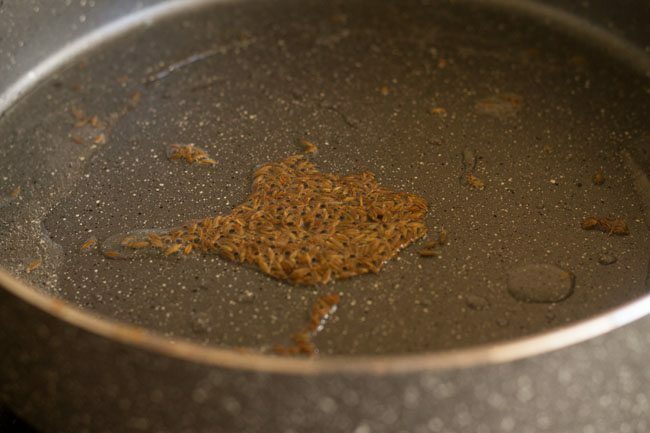 18. cook without any lid, till the oil starts separating and the bhindi has cooked. 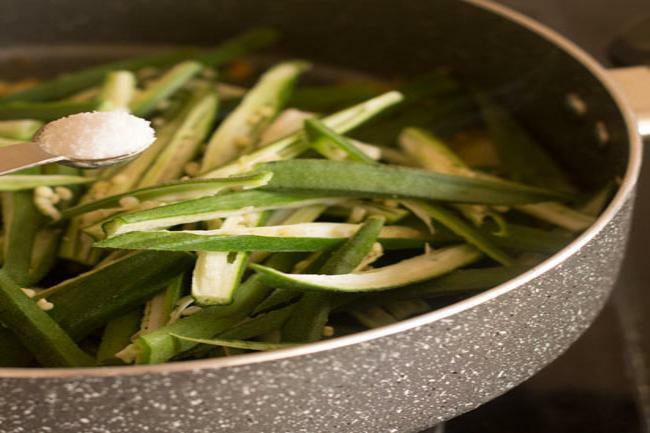 19. if the okra mixture starts to stick to the pan, then sprinkle some water and continue to cook. 20. stir some times, when the bhindi is cooking. 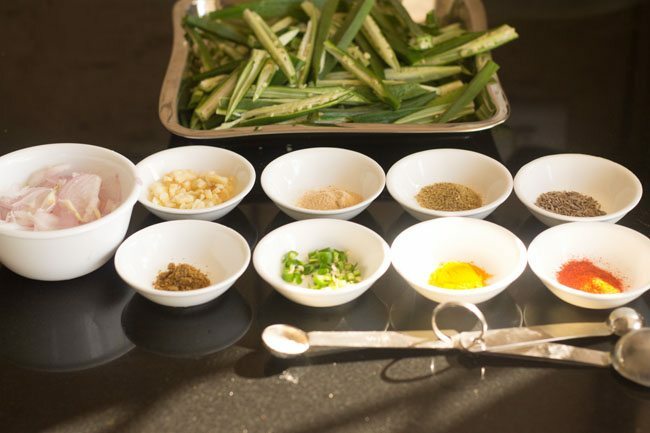 21. garnish lahsuni bhindi with some coriander or mint leaves. 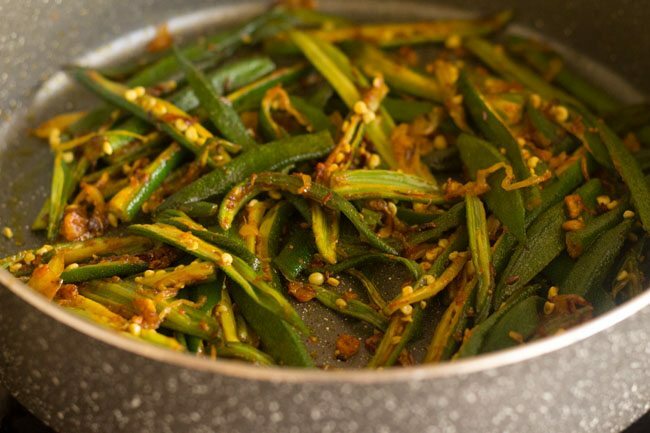 serve lahsuni bhindi with roti or phulkas. Welcome Joshme. Glad to know this. I tried this today. Must say it was tasting good and quick to make. Thanks for sharing this. Welcome Pavithra. Glad to know that you liked garlic bhindi recipe.